Home From Home are pleased to offer this superb 3 bedroom maisonette located within a few minutes walk of the Ipswich waterfront. 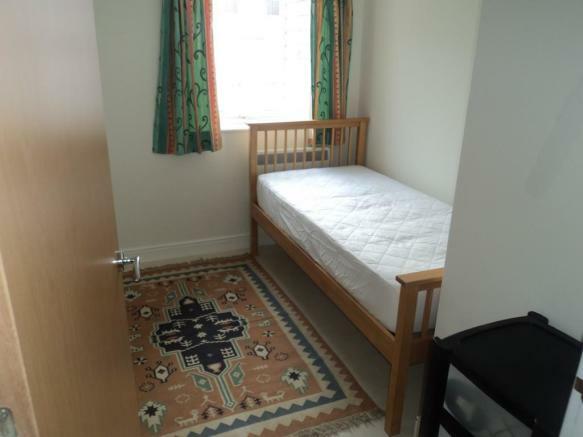 It is also only ten minutes walk to the town centre and has easy access to Ipswich train station. The local primary school, Cliff Lane, is also within walking distance as is the attractive Holywells Park which has recently enjoyed a facelift thanks to a government grant. There are shopping facilities in close vicinity as well as restaurants and cafes. 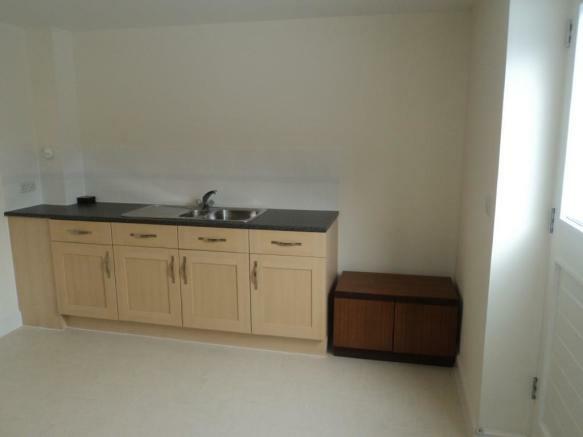 This maisonette has a large self contained studio on the ground floor with a separate kitchen and also a shower room. On the first floor there is one double bedroom and one single bedroom, dining and living area, fully equipped kitchen with washer/dryer, fridge/freezer and a family bathroom. From the ground floor, the patio doors open onto a paved area and beyond to the attractive communal gardens. There are two parking permits available with the property and off road parking is widely available within the Modus development. Disclaimer - Property reference S15. The information displayed about this property comprises a property advertisement. Rightmove.co.uk makes no warranty as to the accuracy or completeness of the advertisement or any linked or associated information, and Rightmove has no control over the content. This property advertisement does not constitute property particulars. The information is provided and maintained by Home From Home, Ipswich. Please contact the selling agent or developer directly to obtain any information which may be available under the terms of The Energy Performance of Buildings (Certificates and Inspections) (England and Wales) Regulations 2007 or the Home Report if in relation to a residential property in Scotland.